Life is different after dark. Don’t believe me? Take a look. Of course, to really see it you’ll have to have some form of night vision. A flashlight doesn’t work, it just casts artificial daylight wherever you point the thing. Nope, night vision is the least intrusive way to see the world and to really see how it exists and moves. There are tons of night vision devices, but today we are going to talk about night vision binoculars specifically. Like any binocular set, you’ll get magnification on top of your night vision device. This allows you to keep your distance and let the world carry on without your intrusion. Night vision binoculars are powerful tools for observation and before we get into our favorites we need to talk about Generations. 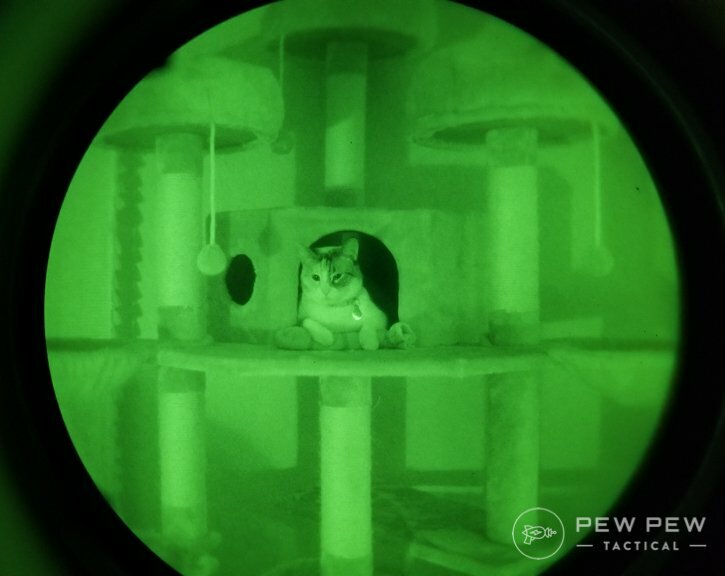 Not the fact that millennials are better than boomers, but night vision generations. Gen 1 – The first generation to be a serious night vision contender. This is the most affordable and common type of night vision. Gen 1 devices provide a decent image at closer ranges, but nothing too brilliant. Gen 2 – Here is where we start getting serious. Gen 2 clarity is a massive leap and is where we see professional use start. The addition of a microchannel plate allows you to have a clearer and brighter image than anything a gen 1 can do. There are several Gen 2 types including Gen 2+ and Gen 2 HD that feature even better and more vivid picture but aren’t gen 3 devices. Gen 3 – Generation 3 devices are the current crop used by combat arms forces in the United States military. These have a better picture, better low light performance, and will last longer. Gen 4 – Gen 4 devices are the current cream of the crop and the most expensive units out there, and they generally provide the clearest picture possible. A Gen 4 device is extremely clear and their performance in low light is unbeatable. Gen 4 devices are a little hard to find, with their price making them in very low demand. More detail on how Night Vision works and our top picks for non-magnified night vision goggles can be found in our Best Night Vision Goggles guide! Magnification with these devices is tricky and if you’ve used day vision binoculars you’ll likely be curious as to why the magnification seems so low. High magnification on these devices is tricky, and that’s due to the sensitive nature of night vision devices. A higher magnification would wipe out the picture, and even Generation 4 devices are not capable of seeing as far as normal binoculars during the day. A high magnification simply isn’t useful or needed with night vision devices. Night vision devices do require some form of ambient light to provide you a picture. They amplify that light, as well as infrared light, to deliver a brightened visual picture. The most common form of the ambient light night comes from the moon and the stars. Night Sky, zero light pollution. The amount of moon and starlight you have will greatly influence the picture you have. This light affects the clarity of an image as well as how far you can see with your night vision binocular. When you sue night vision binoculars you need to know that they aren’t magic and do require some light to function. If the light is low you can use an infrared illuminator. This device can be built into the night vision binoculars or can be handheld. Most night vision binoculars will have them and you can always find more powerful models separate from the device for longer range viewing. When you first turn the device on you’ll need to set about focusing it. Different night vision binoculars will have different means to focus the picture. Typically you’ll have to focus two separate pieces. Start in a low light area, or if you have a protected lens cover an illuminated area. Focus the eyepiece until the image in front of becomes sharp. The focus is typically reserved to a rotating ring. The rotation of the ring will focus the optic to your eyes. The objective lens or lenses will also need to be adjusted for whatever you are looking at. You’ll need to change the focus to see items near and far from you. Manual brightness control may also be on the optic. Believe it or not, some nights are quite bright and dimming the picture makes things a little more comfortable. If you have variable magnification, you may need to refocus as you change the magnification. Although most binoculars in the night vision realm have fixed magnification. Once focused and ready you can scan, observe and hopefully see the world with new eyes. Now…our picks of the best night vision binoculars! Sightmark is a budget optics company that produces a variety of optics for firearms, and daylight use. Most people are surprised they’ve dived into the night vision realm. Their Ghost Hunter line is made up of a few different night time optics, and of course, there is a set of binoculars in that line. The Sightmark Ghost Hunter binoculars are low powered with only a 2x magnification. They are also remarkably compact for night vision binoculars. They weigh just 14.1 ounces, and the body is made from glass-filled nylon that keeps things light but sturdy. You get a resolution of 36 lp/mm, which is appropriate for a generation 1 device. Your detection range is going to be well under 150 yards, and Sightmark lists it as 120 yards. 120 yards would be with a clear night with awesome moon and star coverage. The Ghost Hunters do have a built-in IR illuminator that will help a bit on those darker nights. The battery life is only 72 hours without the IR. 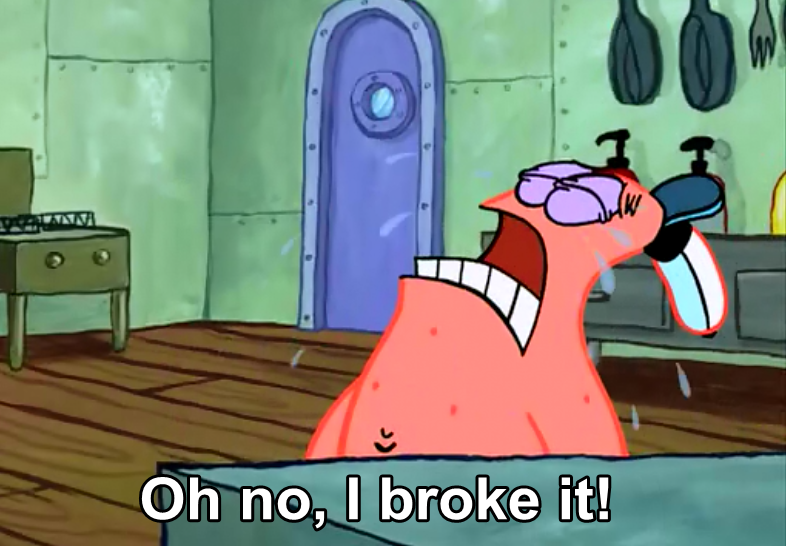 You turn that IR on, and it’ll start draining even faster. The good news is the Ghost Hunters use common Triple A batteries. The Ghost Hunters are quite cheap, and they have a good warranty in case something does go wrong. We all know Bushnell right? They make an absolute ton of different optics. This includes night vision devices. The Equinox line is made up of both binoculars and monoculars and does offer a higher level of magnification than the Ghost Hunters. The Bushnell Equinox is a four-power set of lenses with big 50mm objective lenses. These are digital night vision devices and are great because they can be used as both day and night vision devices. One of the best things about digital night vision is the ability to use them during the day. The Equinox Z series does feature two built-in color LCD displays, which gives you a higher definition than a single screen. The devices can also function as a camera, which makes them perfect for nature watching. They can accept a MicroSD card and captures JPEG images. They even have a video output so you could connect them to a monitor. Again, all great reasons to go digital if you have a video monitor there. Digital Night Vision isn’t the best for long-range observation, and you are going to top out on detection range at around 150 yards. The four power magnification will give you a much closer picture. The Equinox Z binoculars are quite affordable and perfect for beginners. Hunting at night is a highly regulated activity, but if you are serious enough about it to be looking at night vision binoculars, you are likely familiar with that. Hunting invasive species like hogs is legal in a ton of different states and has become quite the hunting hobby. Also, while it’s not technically hunting pest removal is a valid reason for night vision binoculars. Hunting binoculars need to be both clearer than the hobbyist binoculars and should give you a more unobstructed view of the world in front of you. There is also a need for higher magnification, but not at the cost of picture quality. Hunting binoculars do not need to be world class because any shooting done at night will be done at relatively close range. They do need to provide a clear enough picture to allow a hunter to see the difference between a hog and a large dog, or even a rock or something else. They also need to be tough since hunting at night can be rough, especially if you factor in moisture, dust, and the elements in general. The Night Owl NOBX3 is an excellent little set of gen 1-night vision binoculars. The NOBX3 series does provide a lower 35 lp/mm resolution, but the resolution is consistent, and when you factor in the magnification you do get one of the best sub-1k sets of night vision binoculars. They provide a clear enough picture to easily differentiate between animals and objects at around 150 yards on a beautiful clear night. If you’ve never hunted at night that might not sound like much of a distance to you. With that being said, I wouldn’t take a night shot at 150 yards. Anything over a hundred yards is pushing it in my opinion. If you can’t tell by the name the NOB3X has a three power magnification, which again is perfect inside that 150-yard recognition range. The lenses are made from an impact resistant molded thermoplastic housing for increased strength and rigidity. One feature hunters will like is the lightweight and small design. They are quite compact and very convenient and easy to carry. They can be worn around the neck with comfort and are far from bulky. The NOBX3 runs off of a single CR123 battery and can last 40 to 80 hours depending on infrared use. Oh speaking of infrared, the NOB3X comes with an included IR illuminator for those extremely dark nights. ATN is a famed night vision company the BinoX HD models are designed for civilian use, especially for hunting. These digital night vision binoculars are incredibly high tech and very affordable. The BinoX HD binoculars are more than just binoculars but an entire heads-up display. They do have both day and night time use, and the magnification is rather odd. It’s 4x optical, but up to 16x image zoom. 4X is an original magnification and up to 16x is like zooming in on your phone. The night vision compatibility allows users to switch between green and black and white depending on the user’s preference. The image is clear and because its digital you can quickly hook them to a monitor and watch via the monitor. In fact, through an app, you can broadcast to a cell phone or tablet. The ATN BinoX system can shoot pictures and video, which makes them perfect for animal watchers and observers. You can even record your shot if you were technologically savvy. It even comes with an E-Compass built into the screen and a gyroscope for image stabilization. Maybe coolest of all, these binos come with an ability to Geo-Tag an area to make it easy to find once more. This is a very high tech set of binoculars that are perfect for hunting, and if you like gadgets, it’s hard to get more gadgety than this. What’s your take on the ATNs? Who needs professional grade night vision binoculars? Cops, soldiers, private investigators, security personnel, and others in those fun jobs, but let’s be serious, need isn’t the real issue. I don’t need a Browe Combat optic in my day to day life, but I have one. Need is boring, want is king. If you want a professional set of night vision binoculars, I won’t hold that against you. Professional grade is just the best, and when it comes to night vision, that means a lot of things. I could just put a list of 7k optics here and call it a day. Let’s be real though, you can get pro-grade optics for around 3K, and from there you can get a little better for sure. To keep the list realistic I chose two optics you can find on the market and are priced right around 3K. These binoculars will provide you with a very clear picture, with an intense magnification. They often are clear enough to easily recognize facial features at ranges where some optics create green blurbs. 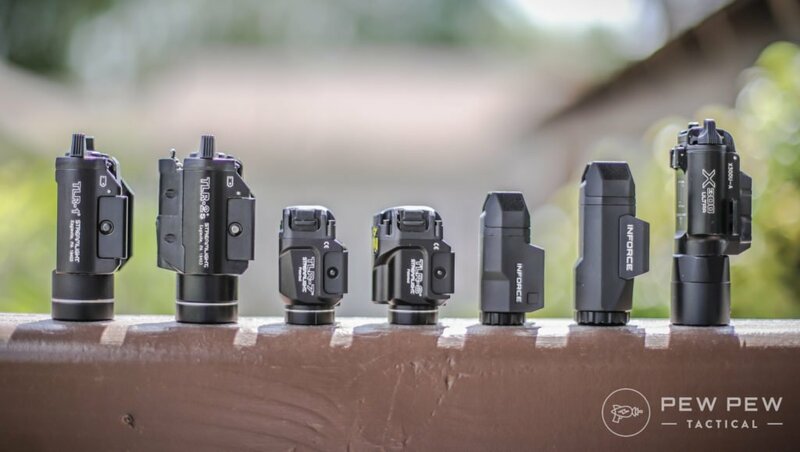 You have a number of options out there, and Gen 2 and Gen 3 is the way to go for professional grade night vision. The Armasight Discovery is our first pick for professional night vision binoculars and is some of the highest end Gen 2 models out there. This Gen 2+ technology gives you a solid 45-51 lp/mm resolution. This delivers a crisp and clear picture. More importantly, the use of high-quality glass and a large 108mm lens gives you a clear picture with 5x magnification. Magnification is always tricky when it comes to a good sight picture, but a massive lens helps. You could probably read lips at the right range. The Armasight Discovery comes in a variety of different configurations with standard definition, improved definition, and high definition. Apparently the higher the definition, the higher the price tag. Each comes with a powerful, long-range infrared illuminator that attaches to the optic, or can be used detached if you choose. The Discovery is a big optic but can be tripod mounted for comfortable observation. At 2.8 pounds they are rather light for their size though. They Discovery binoculars use a bi-ocular design. This means one large lens feeding into two viewing lenses. So ignoring the confusing name, these are a great set of Generation 3 binoculars that are affordable for a gen three device. Affordable being relative of course. With an affordable gen three binocular you do have to settle with a 3x magnification. However, that’s not all bad since the picture is brilliant and the design is very compact. This is another bi-ocular design that I’m going to call the NVB3 for brevity’s sake. The NVB3 has a 64 lp/mm resolution for the most clarity you can get with a Gen 3 device. This design is lighter and sleeker with a 70mm lens and a weight of only 1.8 pounds. It’s very Splinter Cellish in design and appearance. The system is chock full of useful features that include a bright light cut off, an IR indicator, low battery indicator, automatic shut off system, and auto brightness control. Te NVB3s is quite high tech and do come with an infrared illuminator, are waterproof and will last 60 hours on a single CR123A battery. The NVB3 are without a doubt the best set of night vision binoculars on this list. They’ll see a clearer picture in lower light and be smaller and lighter than most of the competition. If you want a robust set of night vision great, get these. If you need a high-end set, I won’t hesitate to grab the NVB3s from ATN. The crisp and clear picture in a compact package with all the tech you need to keep it running. Do Not Expose Night Vision to Bright sources of light. Bright light shut-offs can only do so much and pointing your night vision directly at a bright source of light will damage you and the optic. Do not try and use your device during the day. Some will have a daylight cover but some will not. If you have a daylight cover use it when checking the operation of the unit in an illuminated environment. Do Not leave batteries in the system for more than three days without using it. Do not, in any situation, ever take a night vision device apart. EVER! Hobbyist grade represents the cheapest of the night vision world. 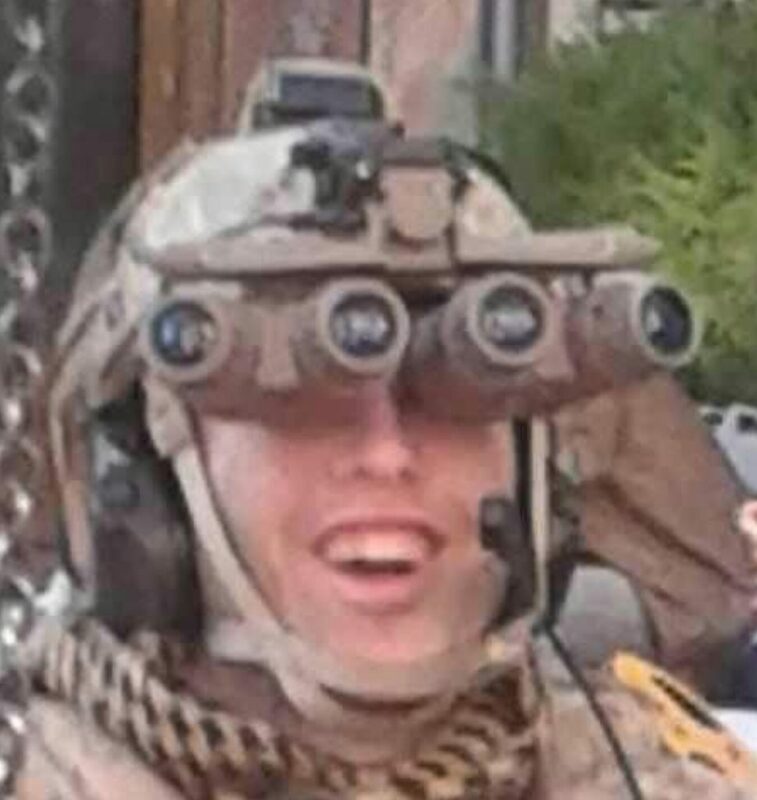 These binoculars typically aren’t used for severe applications. These more affordable and easier to find optics are perfect for a variety of less serious roles. 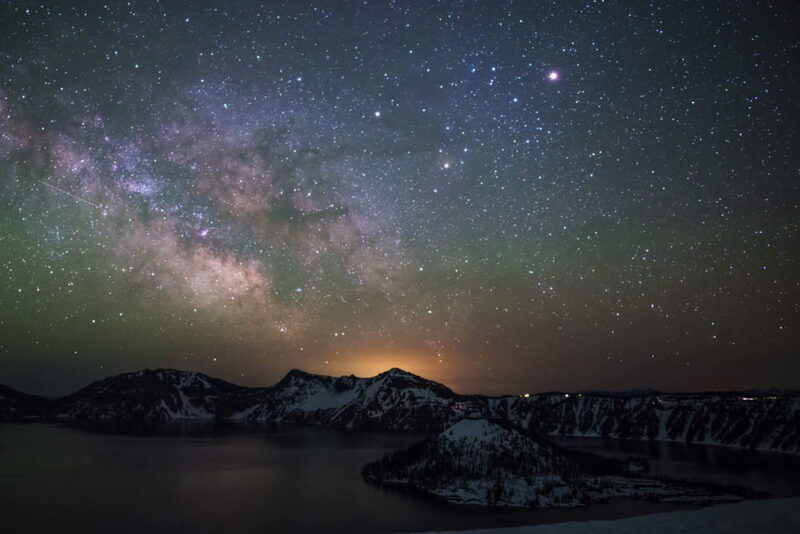 You can observe nature at night with ease and see the world around you. These are also perfect for someone just dipping their toes into the night vision world. 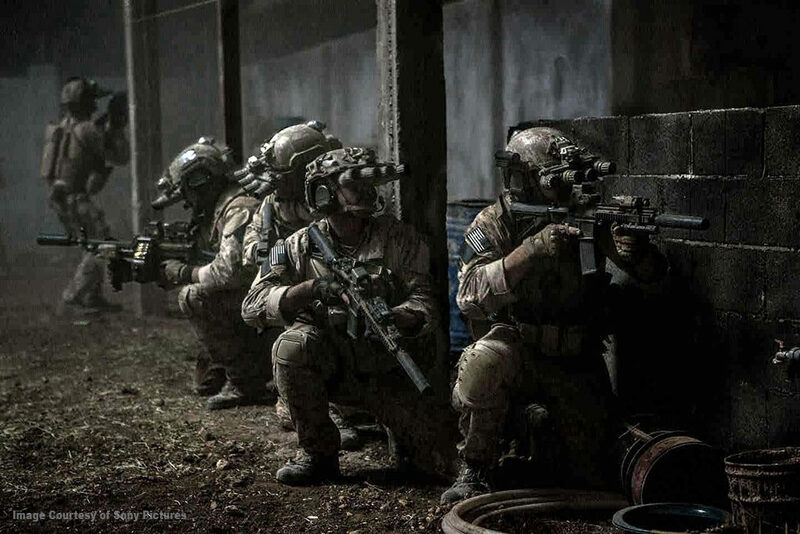 Outside of that you also have a robust set of night vision for airsoft and paintball games. Hobbyist night vision usually runs in the low 100s in terms of price and anything cheaper would be suspect to me. The good news is quite a few companies make some very lovely hobby grade night vision binoculars. Nightvision binoculars aren’t magical devices, but they can often feel like it. Especially the first time you use one. They change how you see the world. They take a veil of darkness and show you what’s behind it. My experience with night vision has mostly involved my military time, but on the civilian side, I’ve seen a real rise in popularity and a drop in price. 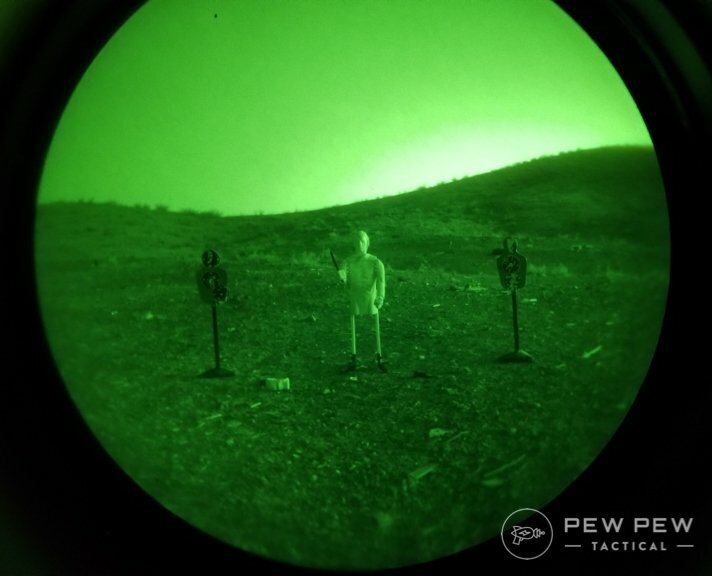 Don’t forget to pair your new night vision with proper optics on your rifle! Best AR-15 Scopes & Optics will get you started off right! Now an exciting time in night vision technology, and we want to know what you have to say about it. If you’re not ready for the jump to night vision, make you have the best Pistol Lights and Rifle Lights. I hope these devices never get into the “wrong hands”. 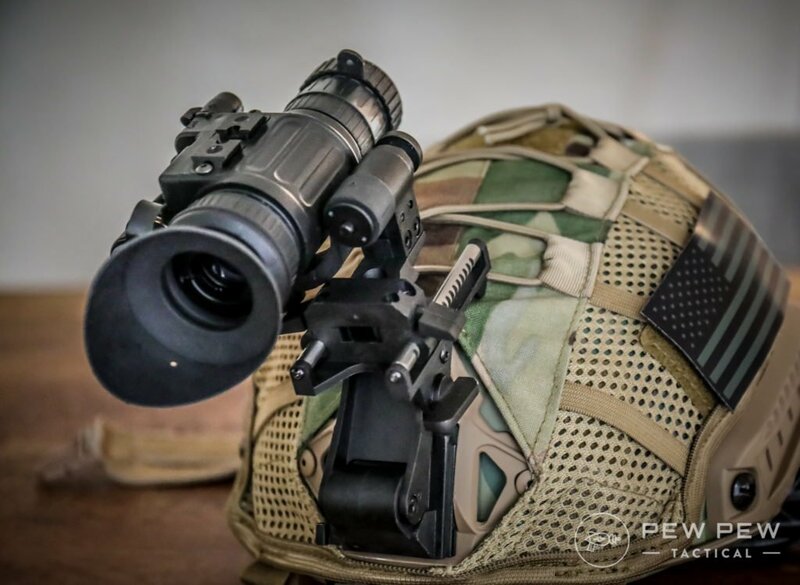 Same here – but an unfortunate reality in a world filled with increasingly complex and usable night vision and thermal optics originating outside of the US. Dozens of companies, around the world makethem for every military and LE unit on the planet! The democ rats have provided them to every terrorist group on the planet! Wrong hands!- Hah! I NEED night vision binoculars to satisfy this sensation of WANT I’m experiencing! Let the WANT flow through you!